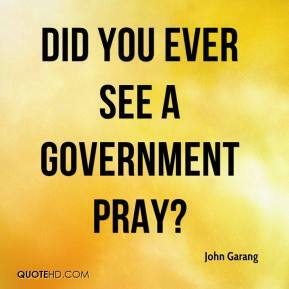 Did you ever see a government pray? 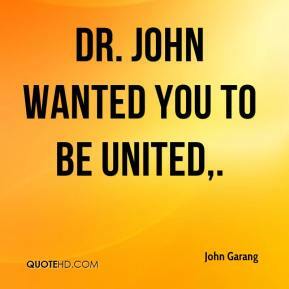 Dr. John wanted you to be united. 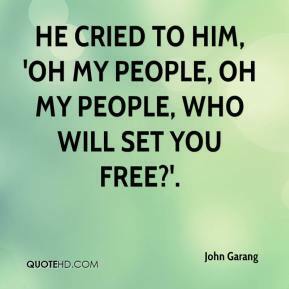 He cried to him, 'Oh my people, oh my people, who will set you free?'. 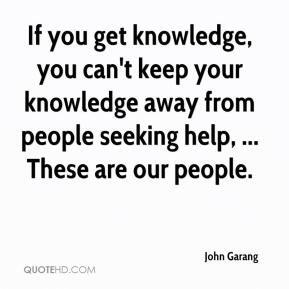 If you get knowledge, you can't keep your knowledge away from people seeking help, ... 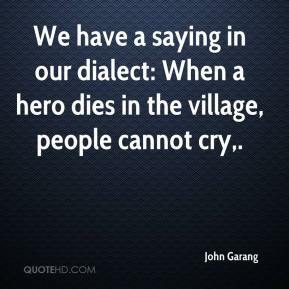 These are our people. 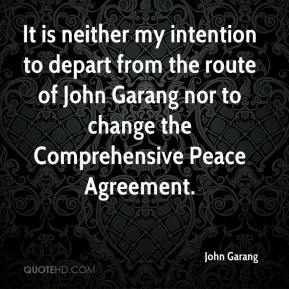 It is still a shock. It seems like a bad dream and that when I wake up I will see him. 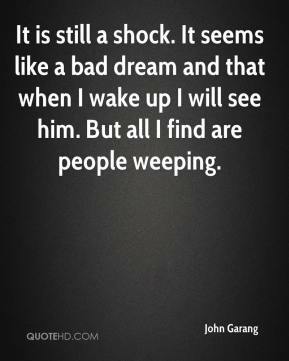 But all I find are people weeping. 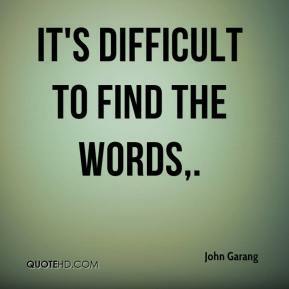 It's difficult to find the words. She was very strong and gave me confidence. 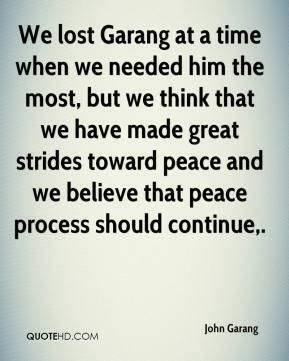 We lost Garang at a time when we needed him the most, but we think that we have made great strides toward peace and we believe that peace process should continue. 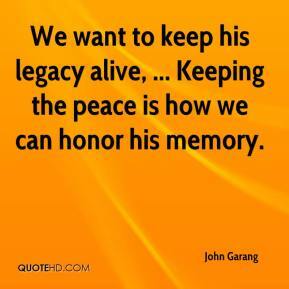 We want to keep his legacy alive, ... Keeping the peace is how we can honor his memory. 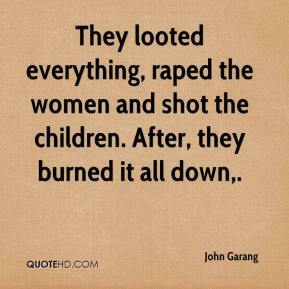 They looted everything, raped the women and shot the children. After, they burned it all down. 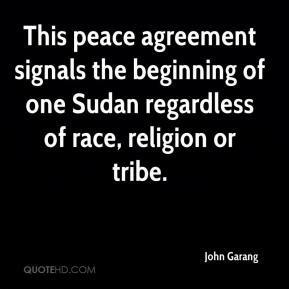 This peace agreement signals the beginning of one Sudan regardless of race, religion or tribe.